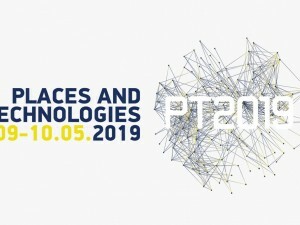 The Research Center (CID) of the Faculty of Architecture invites doctoral students to take participation in the one-day international seminar “PhD Talks 2019″ that will take place on Friday, April 12, 2019, at the Faculty of Architecture in Belgrade. The seminar PhD Talks brings together PhD students in the final stage of doctoral studies. In a plenary discussion, students shall present their research and exchange their experience in shaping doctoral theses with colleagues from the country and the region. Furthermore, in the discussion with invited critics, they will gain one more and/or fresh insight into their research, with the goal of taking the right path towards the successful finalization of their doctoral theses. 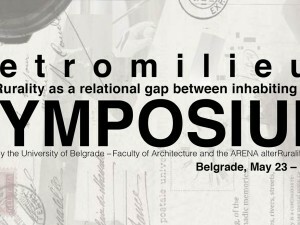 The invited critics are: Jörg H. Gleiter (Head of the Chair of Architectural Theory at the Institute of Architecture at the Technische Universität Berlin), Luka Skansi (Faculty of Philosophy, University of Rijeka), Petar Bojanić (Institute of Philosophy and Social Theory, University of Belgrade) and Branko Pavić (Faculty of Architecture, University of Belgrade). The seminar is international and open to all doctoral students, we welcome participants addressing various topics and questions. We invite all interested PhD candidates to participate following the application procedure. The abstract shall include a presentation of the research process showing the selection process and the topic, the structure of the research, the applied methodology, the relation between the beginning and the foreseen end of the research, and like. 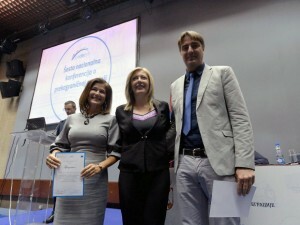 The abstract may be in Serbian and/or English. The abstract must not exceed 500 words. The abstract may be accompanied by an illustration. The deadline for abstract submission is April 05, 2019. There is no participation fee. The participants themselves bear the costs of accommodation and travel. The confirmation of acceptance will be sent no later than April 09, 2019. 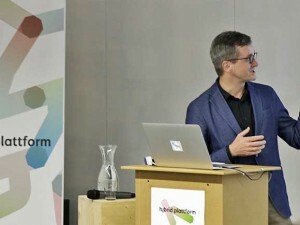 Upon acceptance, participants should prepare a twenty-minute presentation in English, which will be followed by a discussion with the invited critics and other participants. More instructions for presentations will follow with the notification of acceptance. After the seminar, the participants will have the opportunity to publish the final paper in SAJ – Serbian Architectural Journal within the series PhD in Process. Jörg H. Gleiter (Prof. Dr.-Ing. habil., M. S., BDA) is an architect, professor of architectural theory and the managing director of the Institute for Architecture, Technische Universität Berlin. He has studied architecture at TU Berlin, IUAV (Istituto Universitario di architettura di Venezia) and Columbia University in New York (M.S. in Advanced Architectural Design, 1992). He holds a PhD in architectural theory and a Habilitation in philosophy of architecture, both from Bauhaus-Universität Weimar. 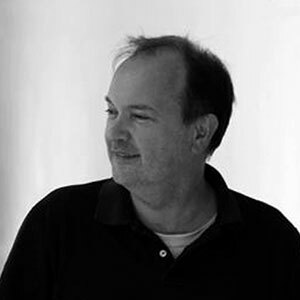 He has worked as an architect at Eisenman Architects (New York), Leeser Architecture (New York) and at various architectural offices in Italy and Germany. 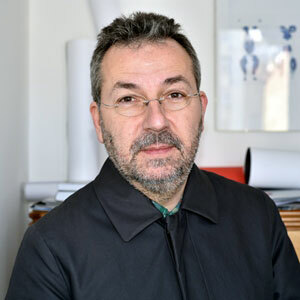 He held positions as professor of aesthetics at Free University of Bozen-Bolzano in Italy (2005-12), deputy professor of design and architectural theory at Bauhaus-Universität Weimar (2005-07), professor of philosophy of architecture at Waseda University in Tokyo (2003-05) and visiting professor at VIU in Venice (2003). 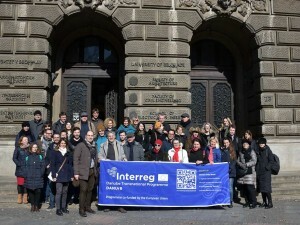 Лука Сканси, is an architectural historian and Assistant Professor at the University of Rijeka. 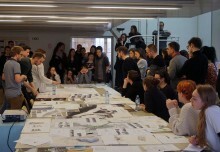 He obtained his PhD at IUAV, Venice in 2006. He was a visiting scholar at the CCA in Montreal, and Visiting Professor at the Faculty of Architecture in Belgrade (Serbia), Ljubljana (Slovenia), and at University Ca’ Foscari in Venice. 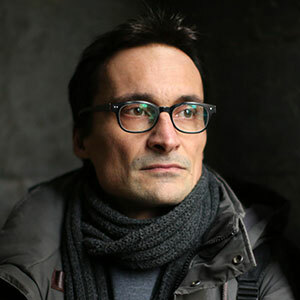 His research interests include Italian architecture and engineering of the 20th century, Russian and Soviet architecture, and the architecture of Yugoslavia. He participated in the 2014 Venice Biennale, curated by Rem Koolhaas-AMO, with the installation The Remnants of a Miracle. He curated the exhibition Streets and Neighbourhoods at MAO, Ljubljana, for which he was awarded the Plečnik Medal in 2018. He served as a member of the curatorial board of the exhibition Toward a Concrete Utopia. Architecture in Yugoslavia 1948-1980, at MoMA, NY. Петар Бојанић professor of philosophy, studied at the University of Belgrade and at the École des Hautes Étudesen Sciences Sociales (Paris), where he received his master 1997. 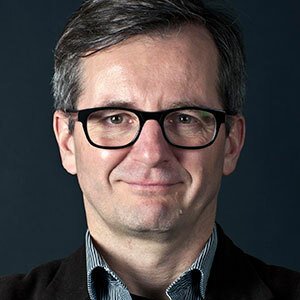 In 2003, he received his PhD from the University of Paris X. Bojanić is the director of the Institute for Philosophy and Social Theory (IFDT) at the University of Belgrade and the Center for Advanced Studies – South East Europe (CAS) at the University of Rijeka. He has held numerous fellowships and visiting professorships, including at the Society for Humanities at Cornell University, the Centre for Modern Thought at the University of Aberdeen, the Institute of Advanced Studies at the University of Bologna and Torino, the Institute for Advanced Studies in Bonn, etc. Translation of his book Violence et Messianisme. Paris: Librairie Philosophique J. Vrin (2015) is published last year in Routledge as well as new edition of “Peter Eisenman. 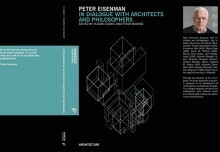 In Dialogue with Architects and Philosophers” (eds. 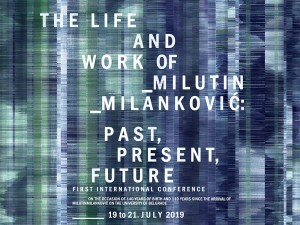 P. Bojanic & V. Djokic, Mimesis International, Milano, 2018). 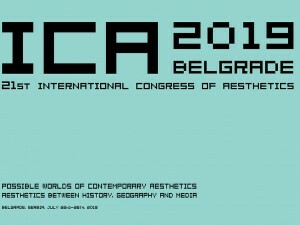 Бранко Павић is a graphic artist and professor at the Faculty of Architecture, University of Belgrade. He is experimenting with different forms of visual arts and new forms and methods of teaching in the field of arts. 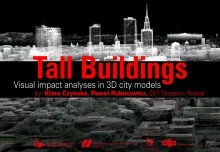 Besides his graphic art work, he has worked on projects in the field of theater, architecture and graphic design. As a recipient of Fulbright and Art’s link scholarships, he attended the specialization at the Pratt Institute (Brooklyn, USA), Kala Art Institute (Berkeley, USA) Grafiken Hus (Mariefred, Sweden) and Nagasawa Art Park (Awaji, Japan). 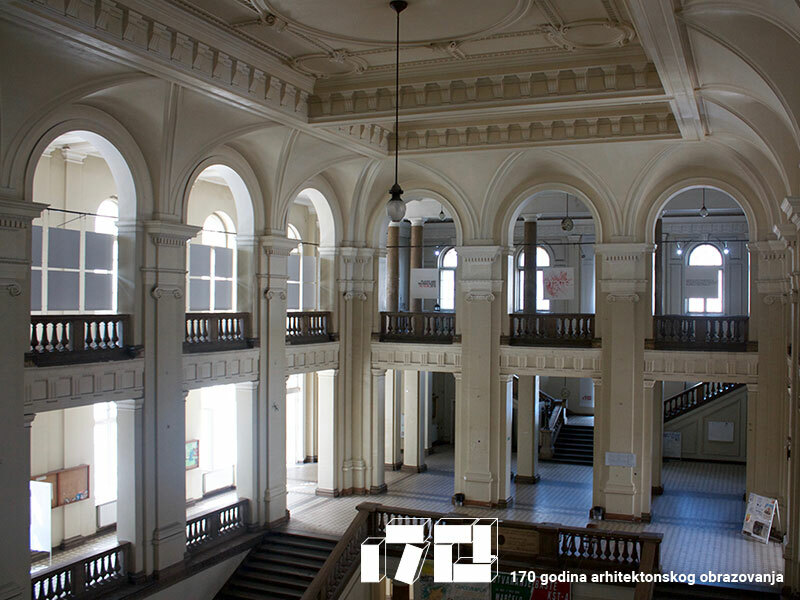 He was a visiting professor at the Faculty of Applied Arts and the Faculty of Fine Arts, University of Belgrade. As a graphic artist, he has had solo exhibitions since 1983 (Belgrade, Sarajevo, Ljubljana, The Hague, Prague, Seoul). His art works are in museums, galleries and private collections in Serbia, Germany, Spain and Japan.